The Stelvio Pass, The Pacific Coast Highway, The Transfargarasan. 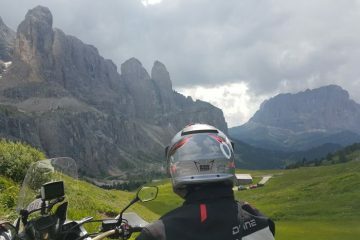 All stunning roads to ride. But what about the forgotten majority? 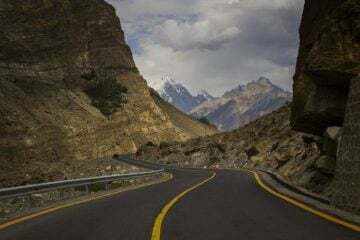 The world is full of roads that you won’t have even heard of, that are equally (if not more) stunning than their well-known counterparts. 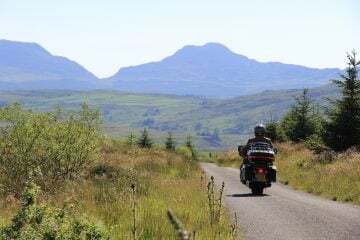 With that in mind, we’ve rubbed our heads together and compiled a list of lesser known roads for you to feast your eyes on and to get that throttle hand twitching! Located in the north of Colombia, this is a road that encompasses everything we love about adventure riding. The spectacular Chicamocha Canyon was carved into the earth over 46 million years ago, and in places, it reaches an incredible 2,000m in depth. 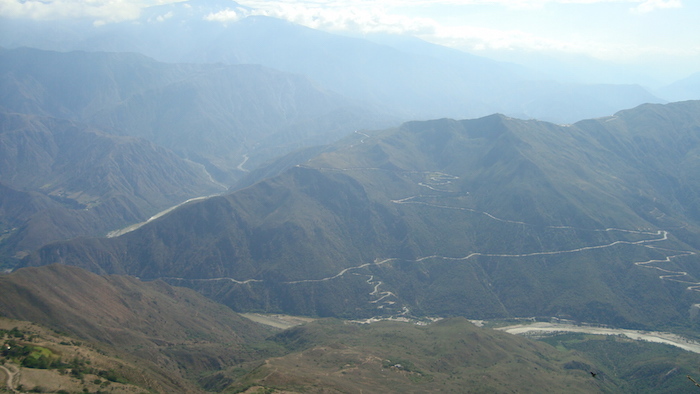 The Canon del Chicamocha is an incredible road that takes riders up the side of the canyon, following Ruta Nacional 45A. 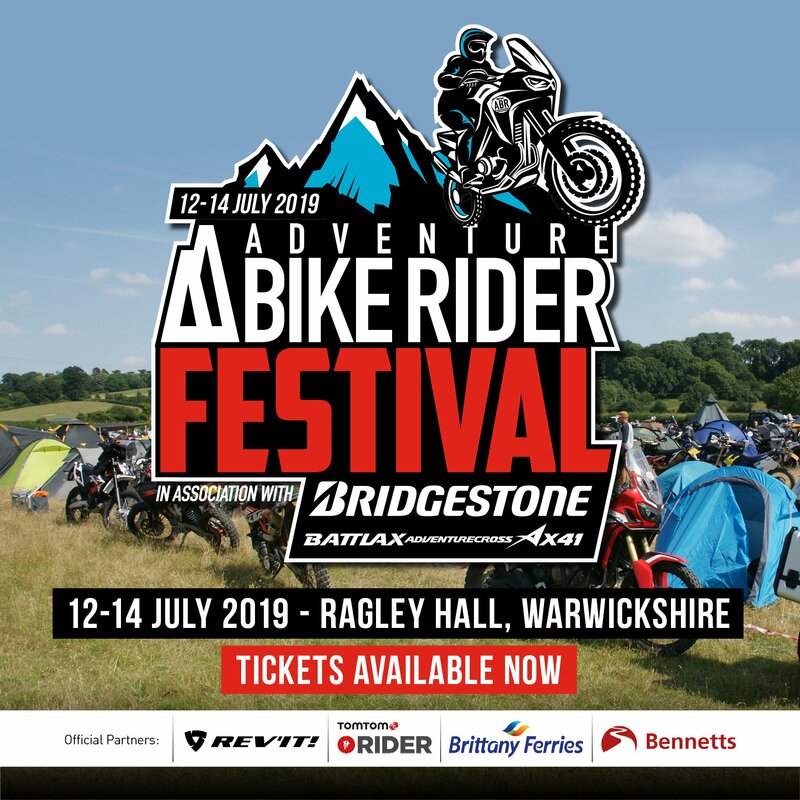 Steep inclines, awe-inspiring views and exciting hairpin bends make this a thrilling ride. This sinuous mountain road is located between Mazatlan and Durango. As the nickname suggests, the road has a reputation for punishing travellers, but this is mostly a myth. The installation of new toll roads tamed this beast a while back. Though, that’s not to say that it’s lost its charm. Exhilarating zigzag turns make you feel like you’re teetering on the edge of the abyss, and the heart-in-mouth views of the Sierra Madre Occidental mountains make for an unforgettable ride. 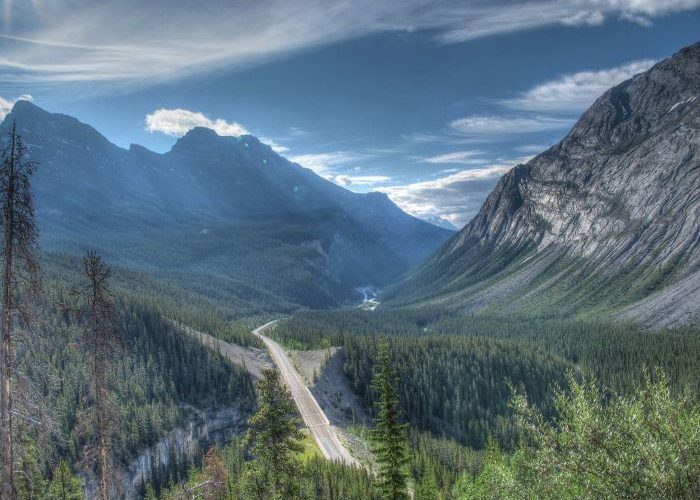 Stretching 165 miles through the heart of the Canadian Rockies is Icefields Parkway (also known as Alberta Highway 93). The mountain roadway courses from Lake Louise to a small alpine town named Jasper. The ban of commercial trucks makes this a great road for two-wheeled riders. 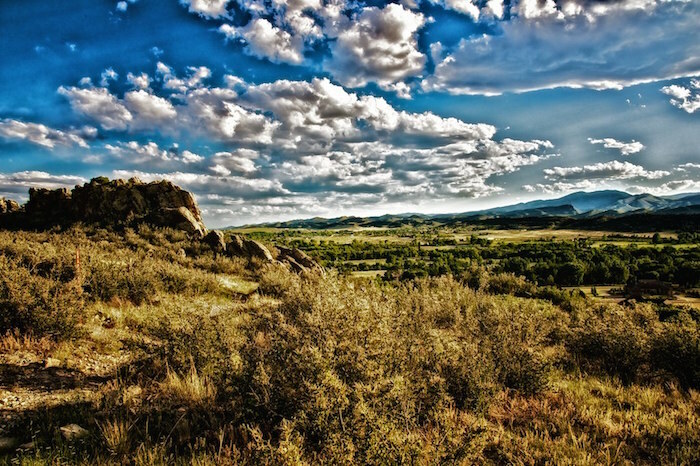 Picture this: an open, sweeping road surrounded by snowy mountain landscapes and the distant sound of a running waterfall. 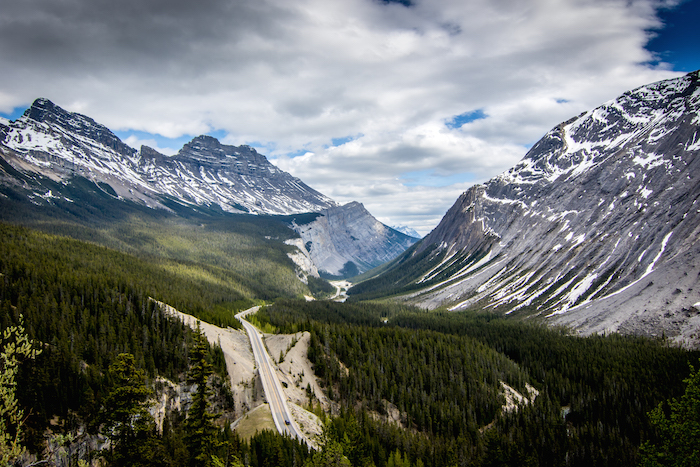 Icefields Parkway is one of the most visually stunning roads to ride. 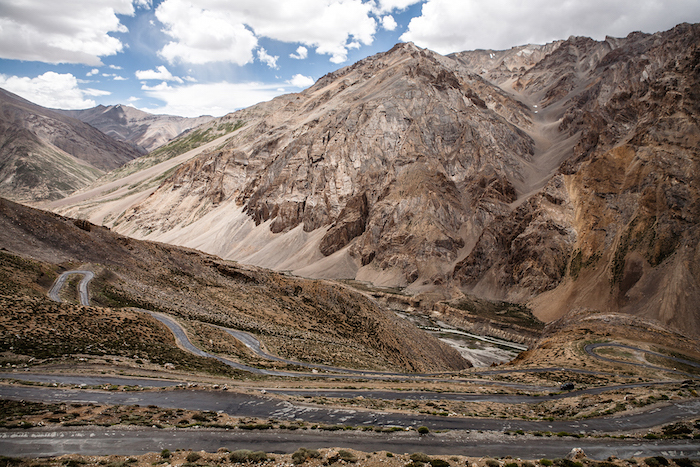 Manali-Leh Highway is a roller coaster ride of long and meandering roads. 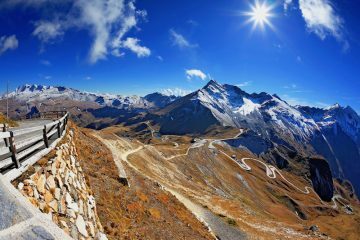 It spans over a length of 297 miles among the Himalaya mountain range, crossing through some of the highest mountain passes in the world. This is a tough ride, but the mesmerising views in the two towns make it worth it. Manali is a vision of green while the roads in Leh are sheltered by brown mountains etched and weathered by the wind. A somewhat unheard of French island situated in the Indian Ocean, Reunion Island boasts some stunning roads to ride. You can either travel the main road and stick to the coastline or ride the climb towards the town of Cilaos, a road filled with awesome switchbacks. 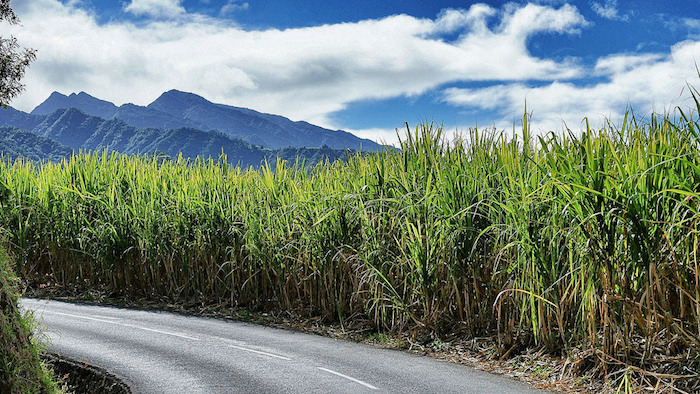 The hair-raising narrow roads on Reunion Island overlook an incredible mountainous landscape and stretches and stretches of sugar cane fields. 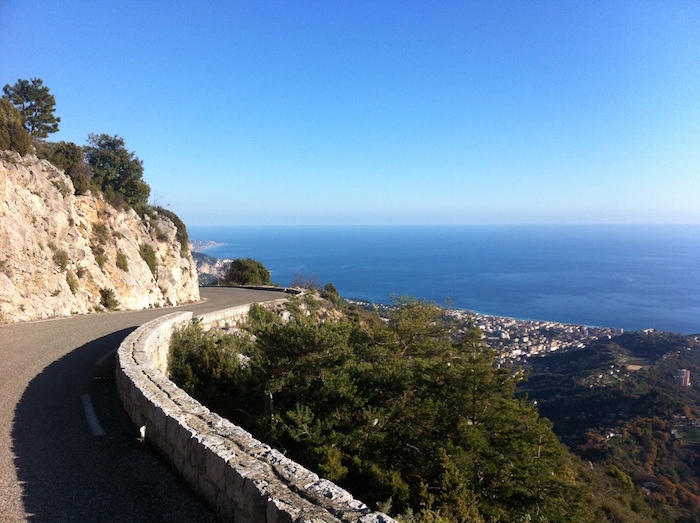 The Riviera Corniches (corniche meaning cliff road) are three scenic roads carved into the mountains, spanning from Nice to the Italian border at Menton. Each of these roads climbs higher than the last. The Corniche Inférieure looks out across the Med, then there’s Moyenne Corniche and, last but not in any way least, the Grande Corniche offers the grandest view at 550m above sea level. The Moyenne and Inférieure can often be filled with commuter traffic. The best time to try out these roads is in the off season, avoiding months July and August. 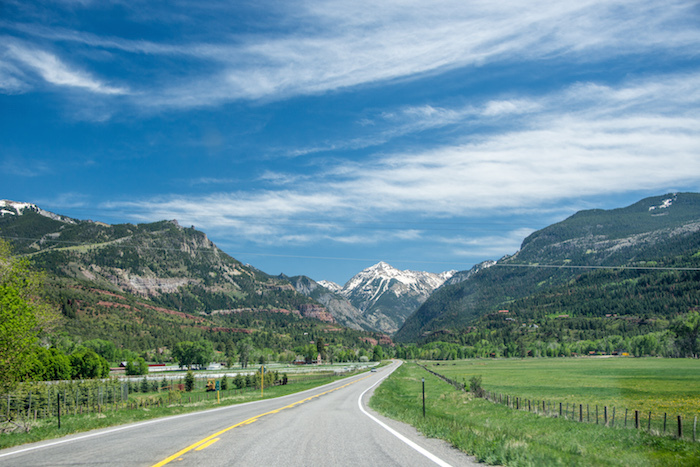 Located in the San Juan Mountains in the south-west of Colorado, the San Juan Skyway is a 233-mile loop that incorporates the famous 12 miles Million Dollar Highway. The MDH crosses the Red Mountain Pass at 3358m and was built by a single man, Otto Mears, in 1883. 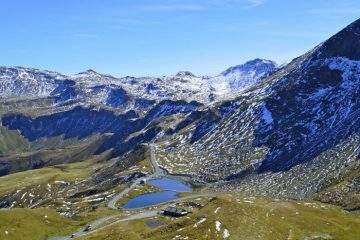 With daredevil turns and sharp switchbacks with and without guardrails, this road is a paradise for adventure-seeking motorcyclists. 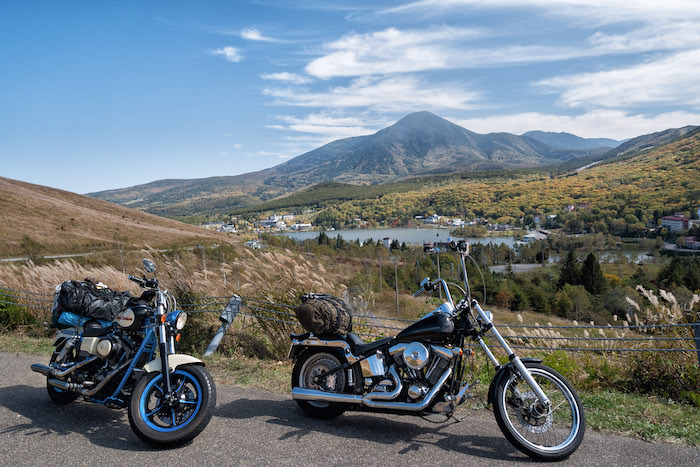 The Venus Line is famous amongst Japanese riders for its scenic beauty. Following the mountain roads around the Nagano Prefecture, the 54.8-mile route is a series of downhill twisties and high elevations of 1,500 to 1,950m. 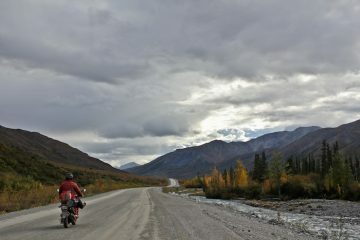 Bikers can spend many long, meandering and wonderful hours on this road and then wash off in historic hot spring baths. Legend has it the twisty roads of the North West Loop were drawn into the hills specifically for two-wheeled travellers. Not really, but you’d be forgiven for thinking so. 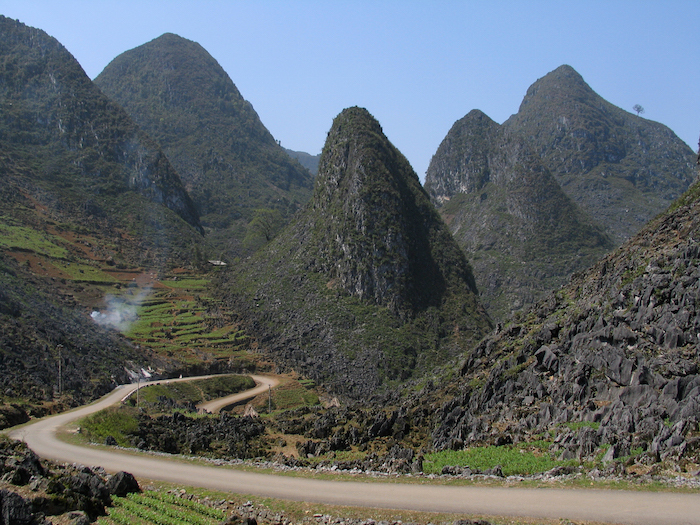 The most common way to tackle this route is Ha Giang, Dong Van, Meo Vac, and then looping back to Ha Giang. The endlessly changing scenery of rice paddies, colourful hill tribes and towering karst formations make the loop a one of a kind. 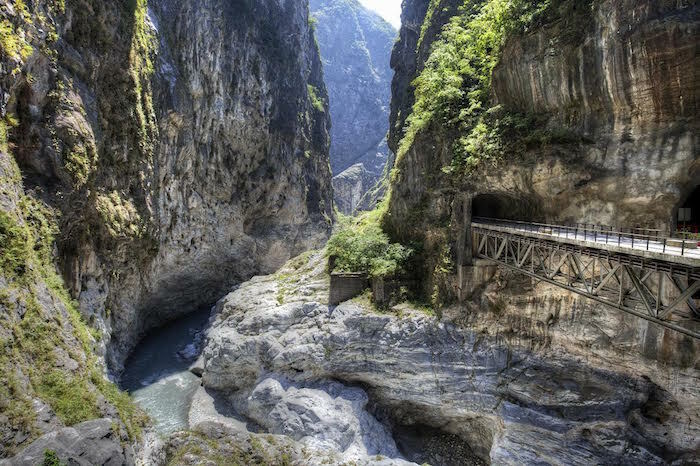 The eastern route of the Cross-Island highway will lead you through Taroko Gorge and on to the east coast. On this route, you’ll ride the highest road in Taiwan that soars above the clouds at 3,400m. With zigzagging and weaving roads and tunnels blasted out of rock, The Cross-Island Highway is the ultimate outdoor adventure playground for bikers.